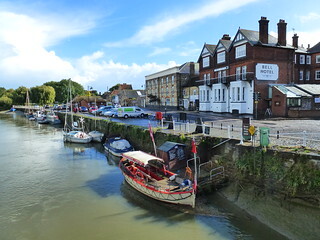 Sandwich was once a thriving and busy port but is now about two miles from the coastline. 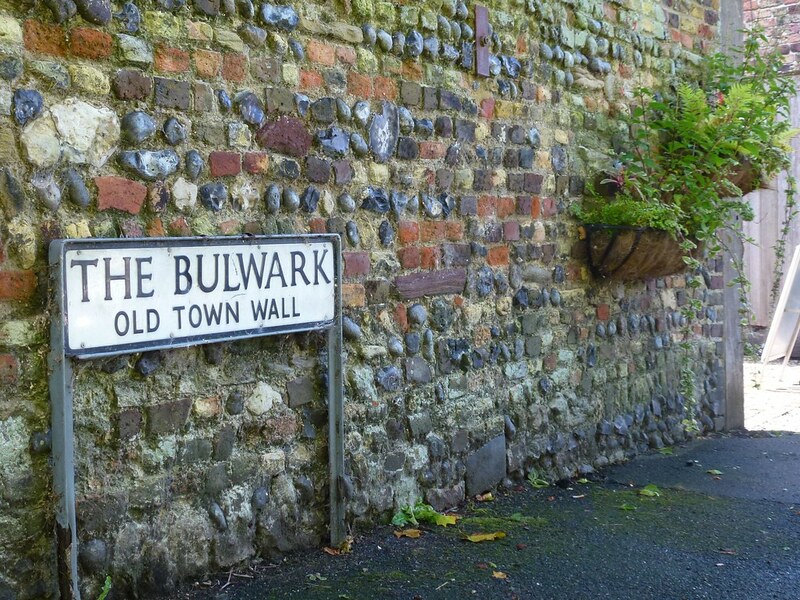 The Butts, Ropewalk, Millwall and The Bulwarks mark the original path of the Town Wall. 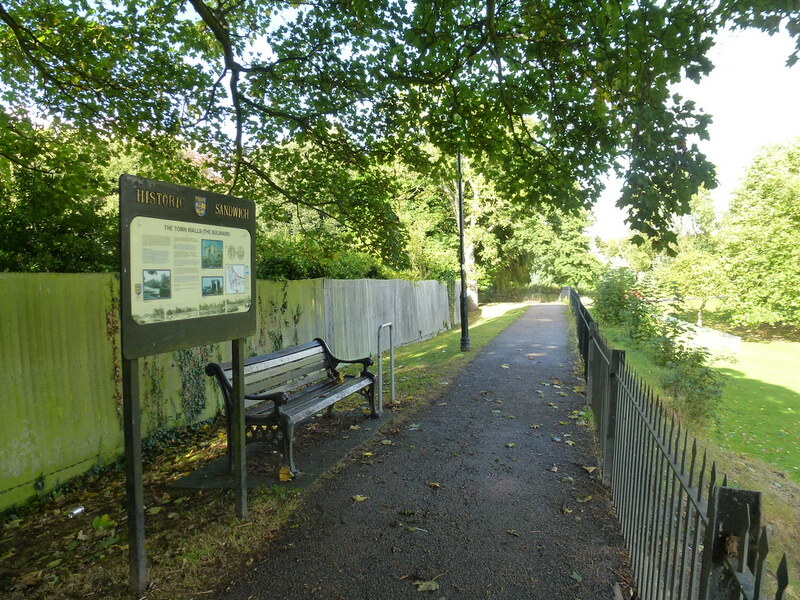 Interpretation boards provide visitors with a wealth of information about the historic town. 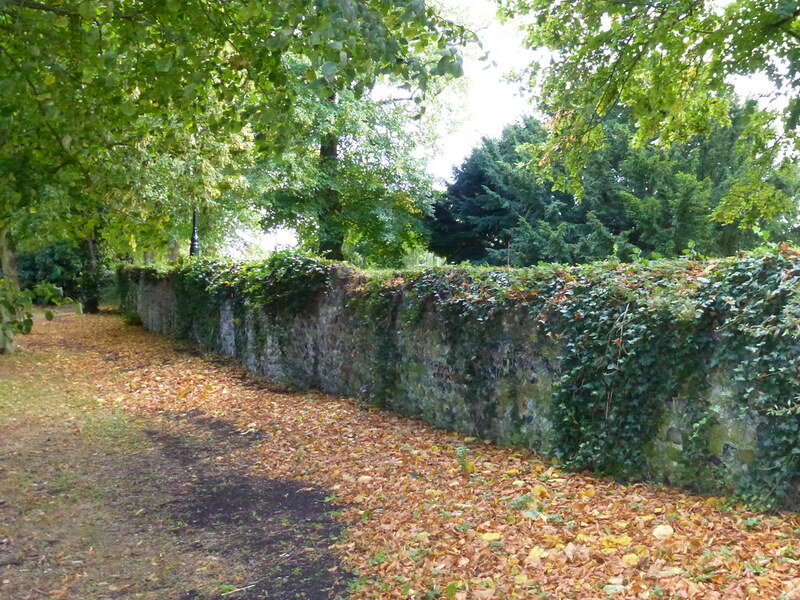 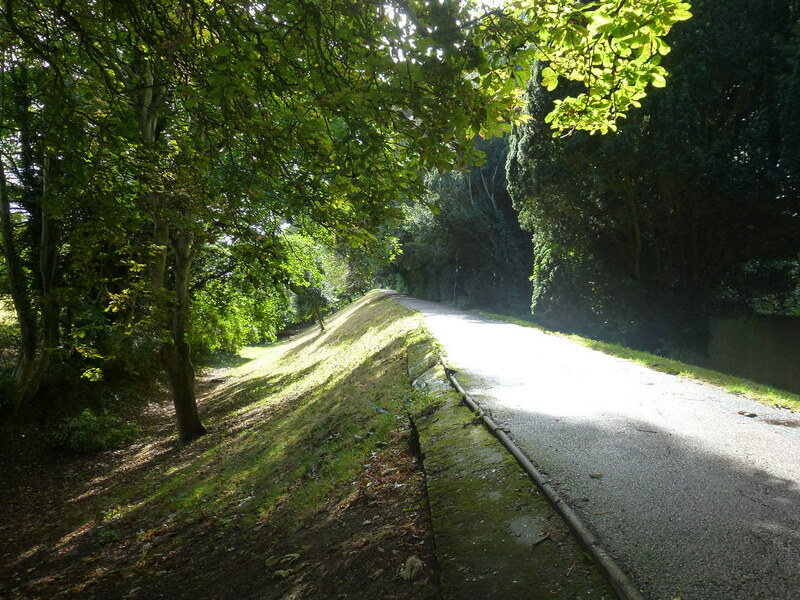 The surfaced pathways run along the top of the old wall and in some places the land drops away either side. 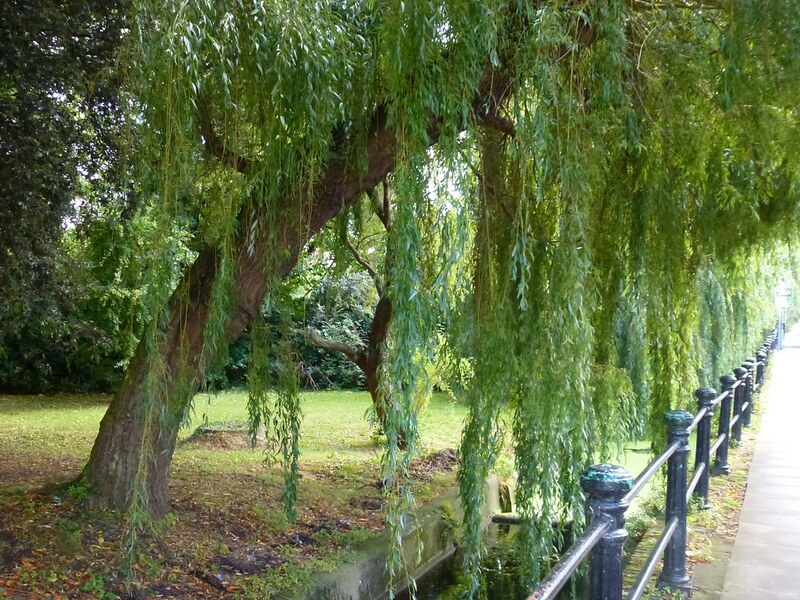 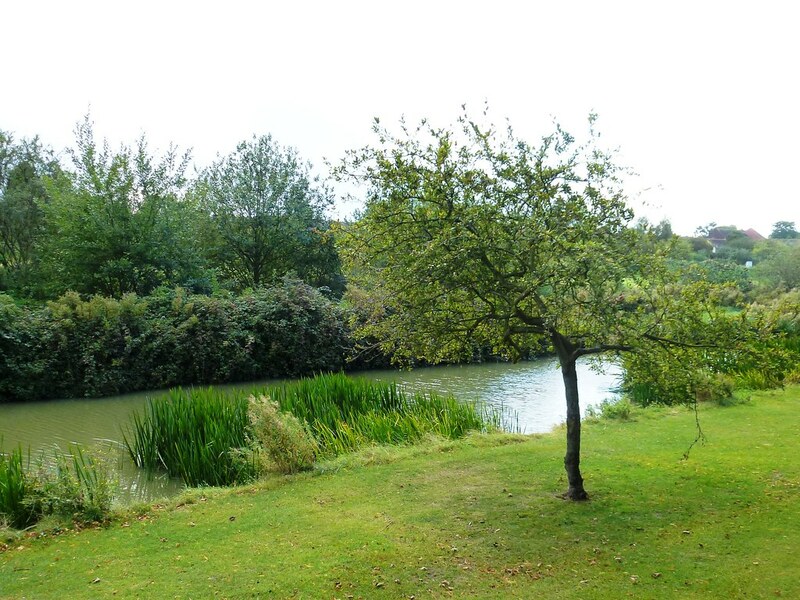 The walk provides interesting town vistas along the way, as well as river and countryside views. 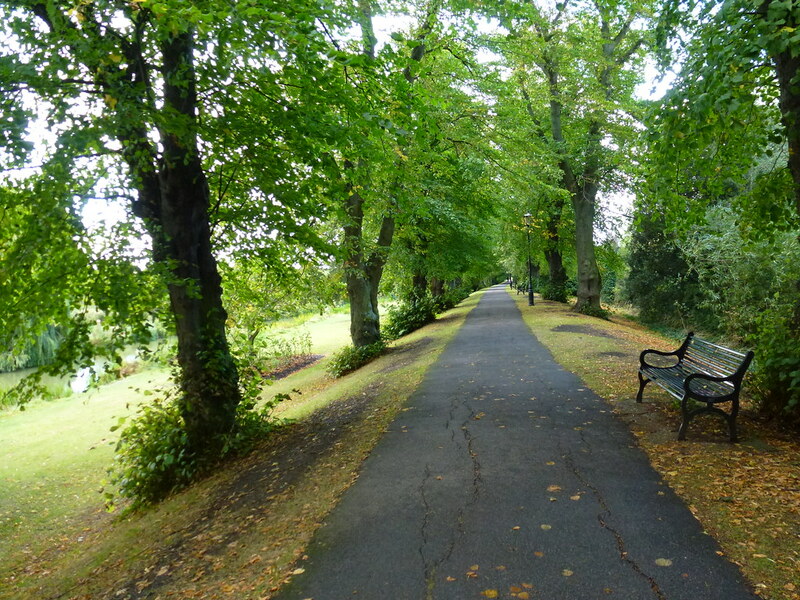 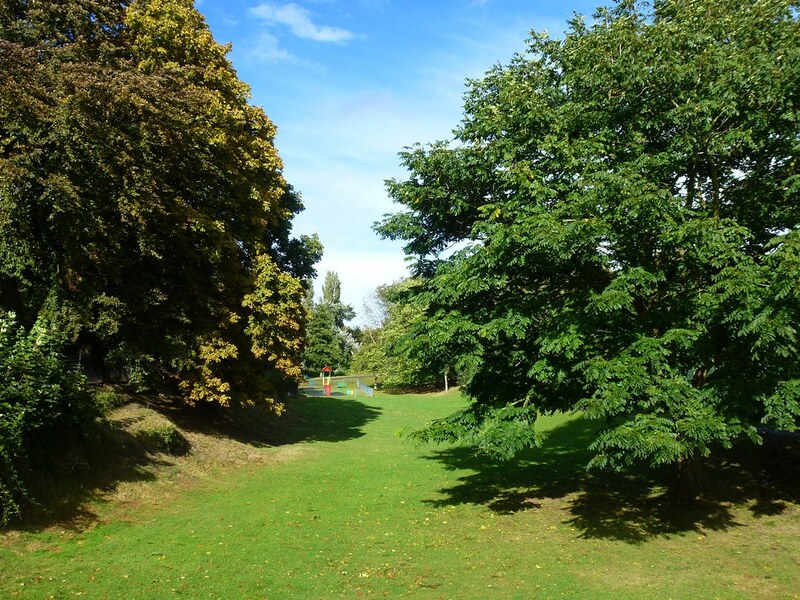 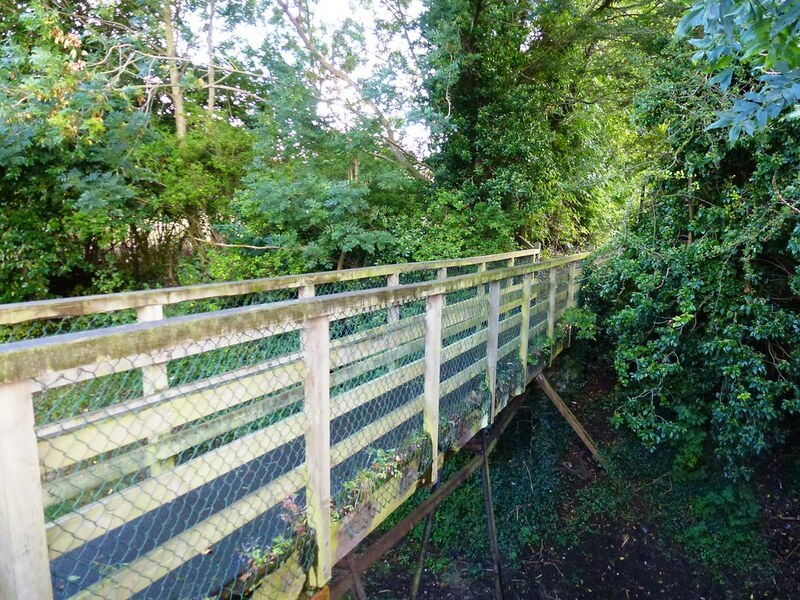 The walk crosses some roads leading in and out of the town, and footpaths lead away from the circular walk into the countryside or back into the town centre where visitors can enjoy the interesting architecture, unusual shops and tempting refreshments. 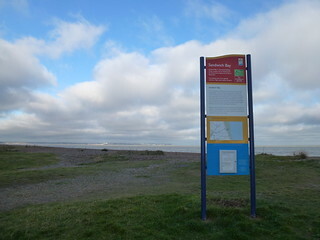 The White Cliffs Country Trail and the Stour Valley Walk pass through Sandwich towards the coast. 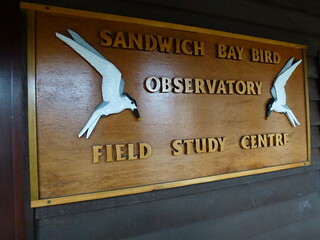 The Sandwich Bay Bird Observatory is on the East Kent coast and provides great facilities for bird watchers and other interested visitors. 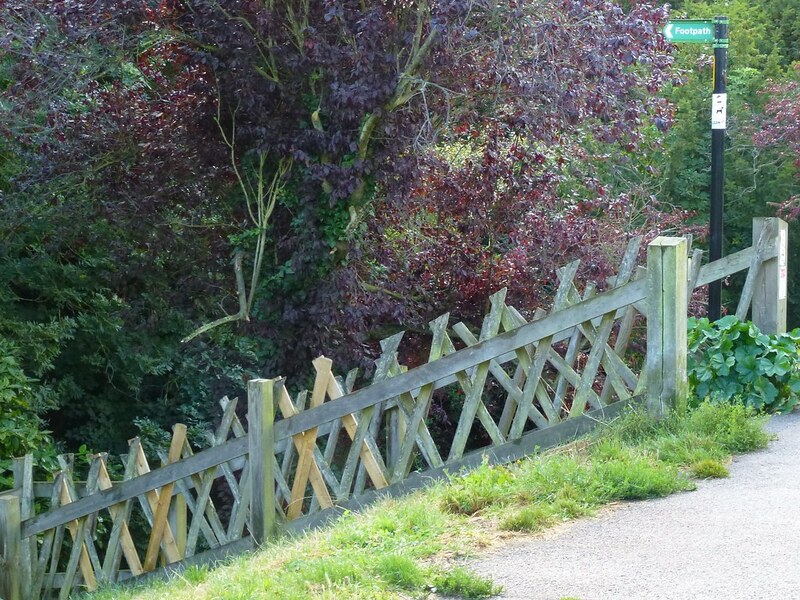 Head into smugglers' territory as you follow National Routes 1 and 2 along the Kent coast, taking in stunning coastal cliff paths and quiet country lanes through atmospheric Romney Marsh.